No fewer than 1,035 secondary school students and undergraduates on Tuesday received scholarships to pursue their academic dreams in Nigeria and abroad. Osagie Okunbor, Managing Director and Country Chairman of Shell Petroleum, presented the scholarship letters to the beneficiaries during a ceremony organised by the company in Port Harcourt. 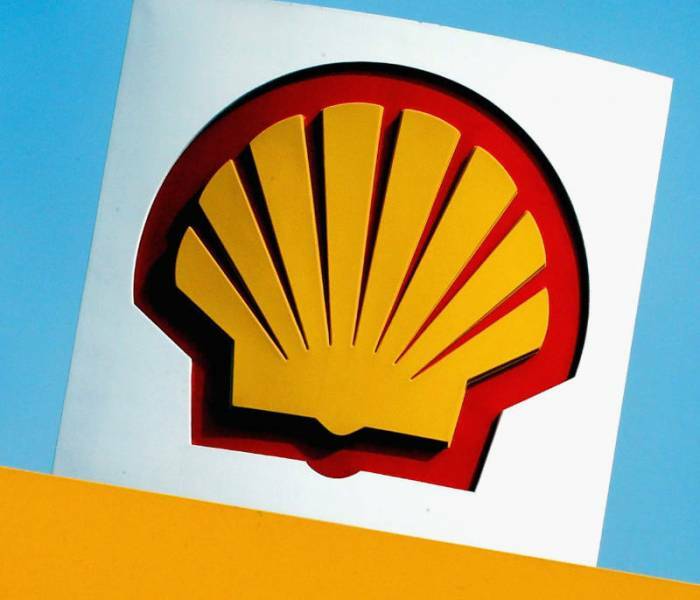 Okunbor said the scholarships were awarded to mark the company’s 2018 Shell Petroleum Development Company (SPDC) Joint Venture Education Day. According to him, SPDC has for many decades invested heavily in the nation’s education sector as part of support to human resources and capital development of the country. “In continuation of our efforts in education, SPDC-JV is offering 532 regular secondary students scholarships to continue their various academic pursuits. “Also, 60 scholarships will be given to students in our Cradle-to-Career Secondary school programme while 430 will receive their undergraduates’ scholarships. “In addition, 10 students will be given scholarships to study abroad in our International Postgraduate scholarship programme,” he said. Okunbor said the company would also sponsor professional chairs in Geophysics at the Centre of Excellence in Marine and Offshore Engineering at the Rivers State University. He added that professional chairs would be endowed in Geosciences, Petroleum Engineering and Eco-Marathan while sabbaticals and research internship programmes would also get support. “These initiatives are all aimed at enhancing collaboration with the academia to produce industry-ready graduates. “SPDC is passionate about education, and this informed why for many decades, the company had been supporting education in Nigeria through scholarships and social investment initiatives. “Education is often referred to as the soul of society and bedrock to growth and human capital development of any nation. SPDC believes in this statement,” he said. The managing director gave assurance that the company would continue to support the Nigerian government towards actualizing the UNESCO Education For All programme in the country. Speaking, Minister of Education, Adamu Adamu, commended SPDC for the scholarships and urged other multinational companies and organisations to emulate SPDC. Represented by Olagunju Latif, a senior official of the ministry, Adamu said the federal government was concerned with high tuition charged by some schools in the country. “To this end, we commend the effort of Shell companies and its partners in complimenting the efforts of government in such critical areas that is of paramount importance to nation building,” he added. The News Agency of Nigeria (NAN) reports that the high point of the event was the presentation of cheques to respective awardees.